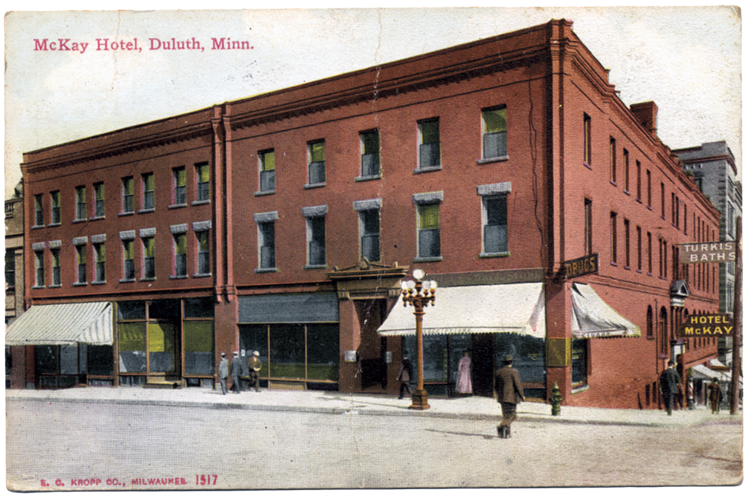 The hotel offered a Turkish bath, something the NFL’s Duluth Eskimo’s took advantage of in preparation for their notorious 1926 season. The Eskimos practiced at a gas-lit field across the street from the hotel (where City Hall stands today), and the McKay served as the team’s clubhouse, training quarters, and dressing room. The McKay became apartments in 1957, but was vacant by 1964 and demolished as part of the Gateway Urban Renewal Project. 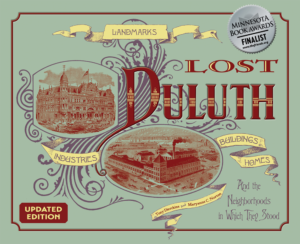 The Duluth News Tribune Building now occupies the lot.